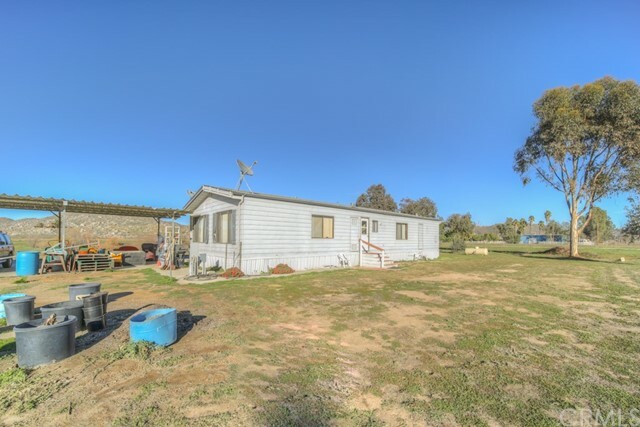 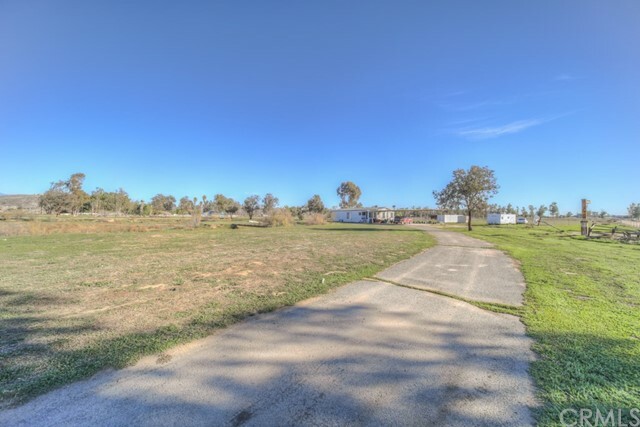 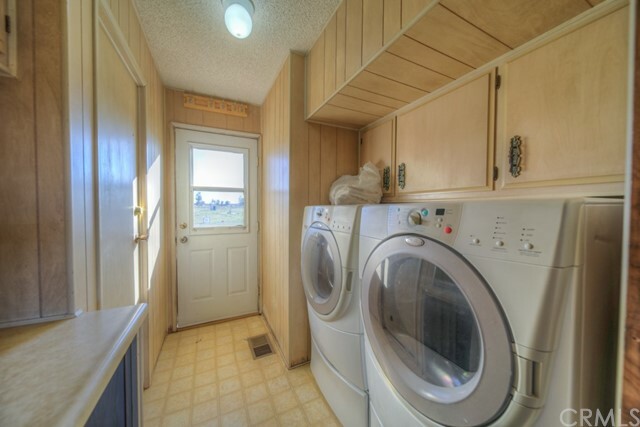 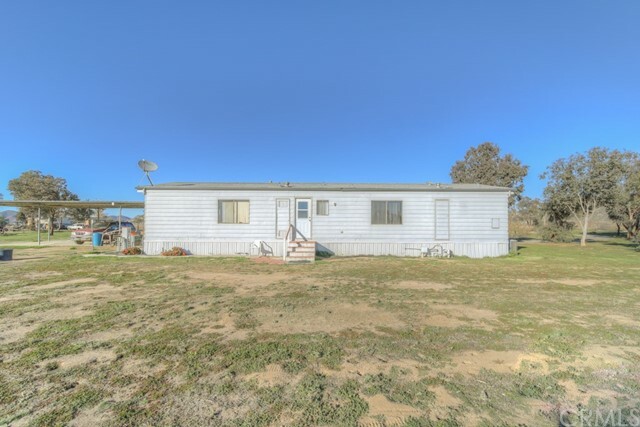 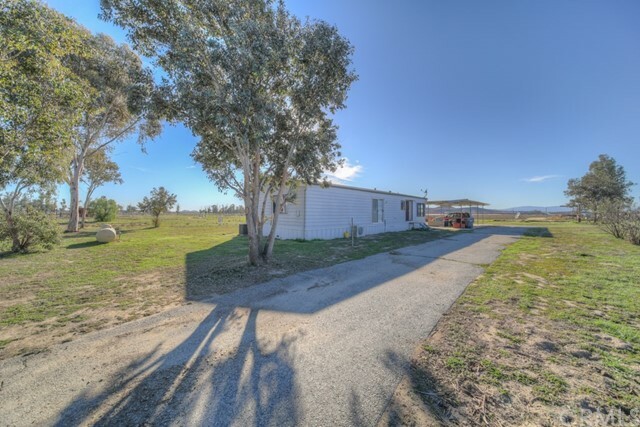 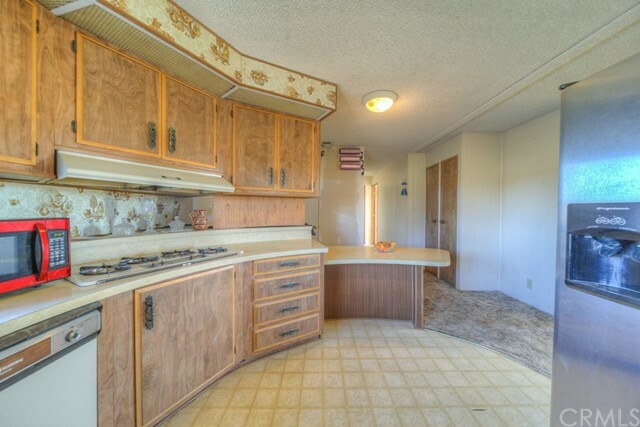 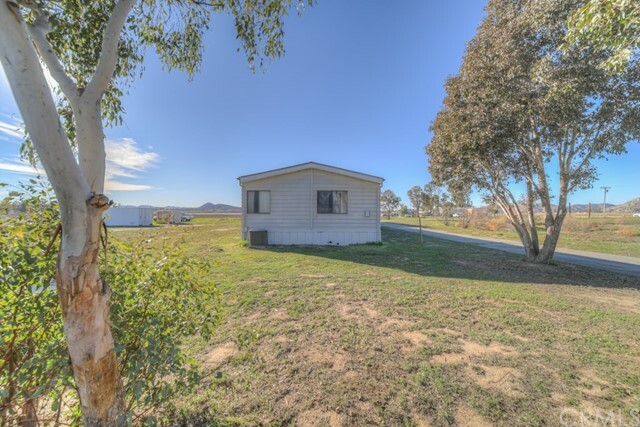 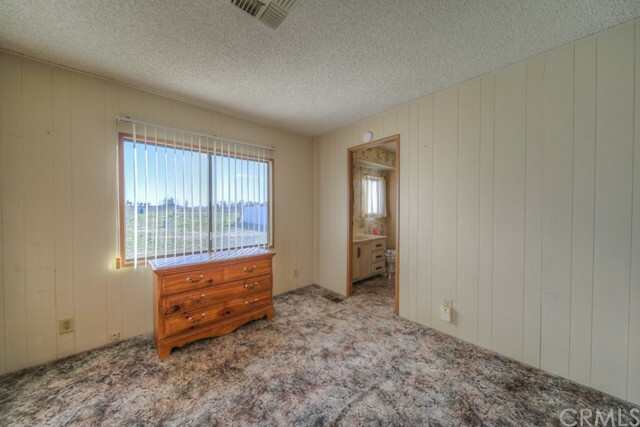 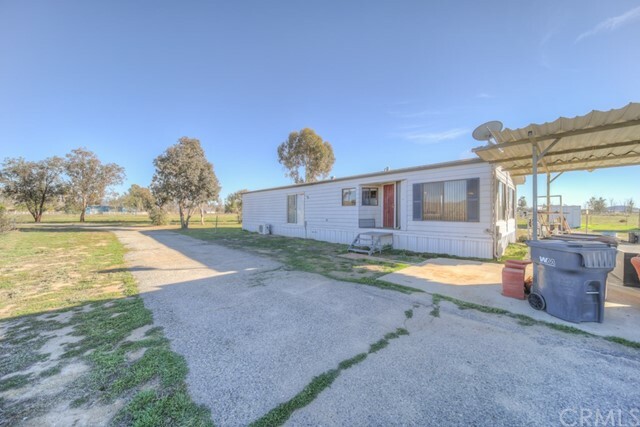 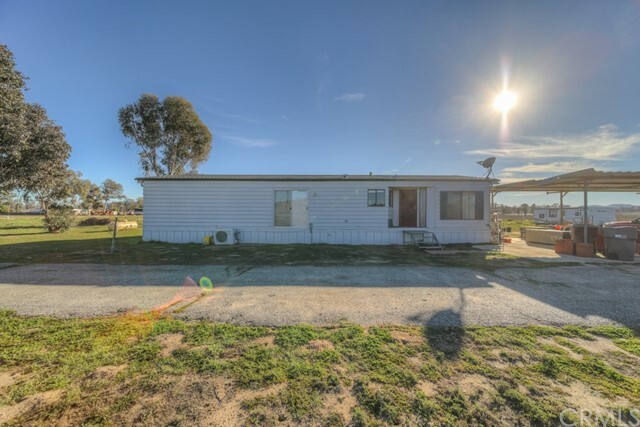 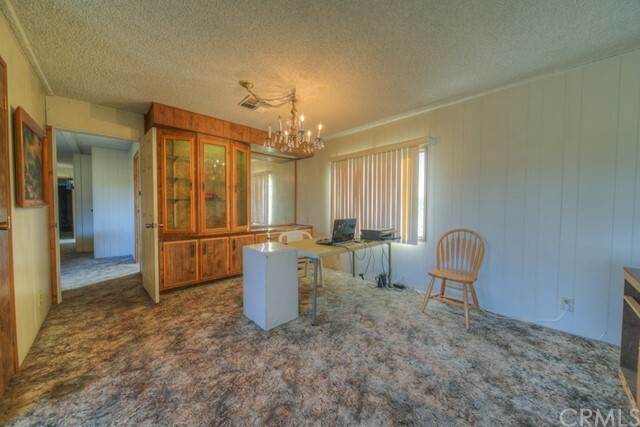 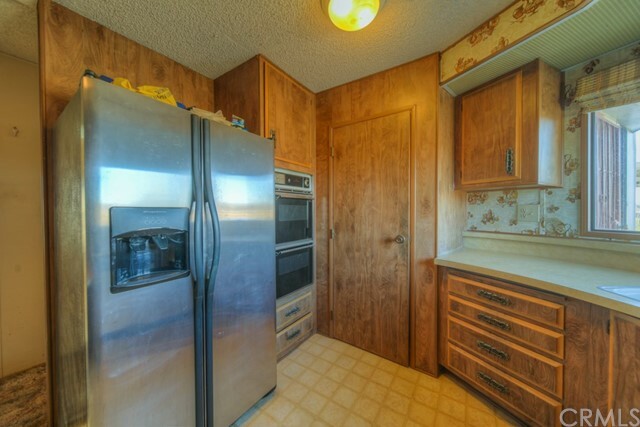 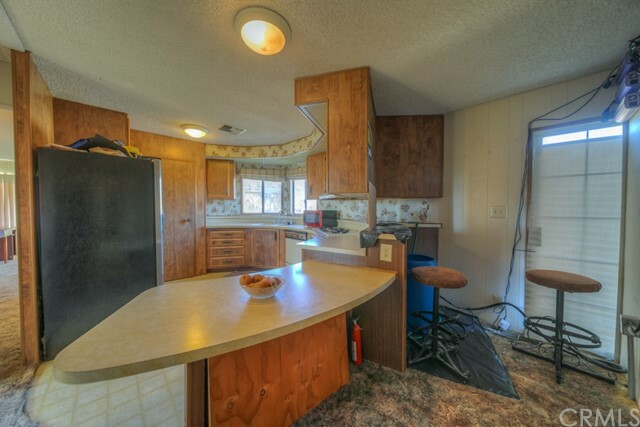 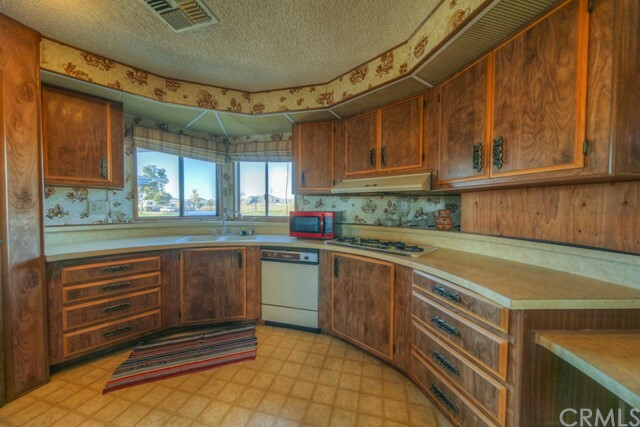 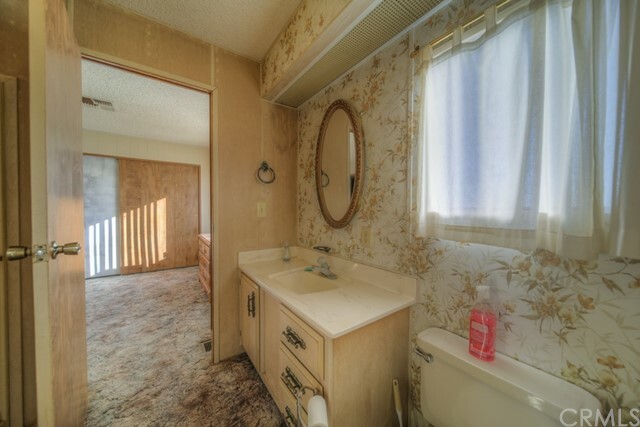 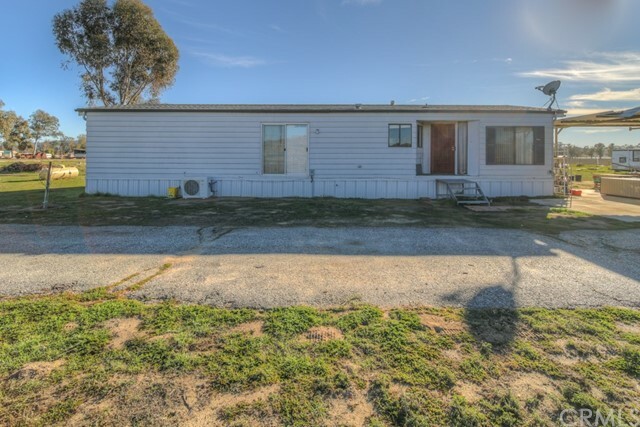 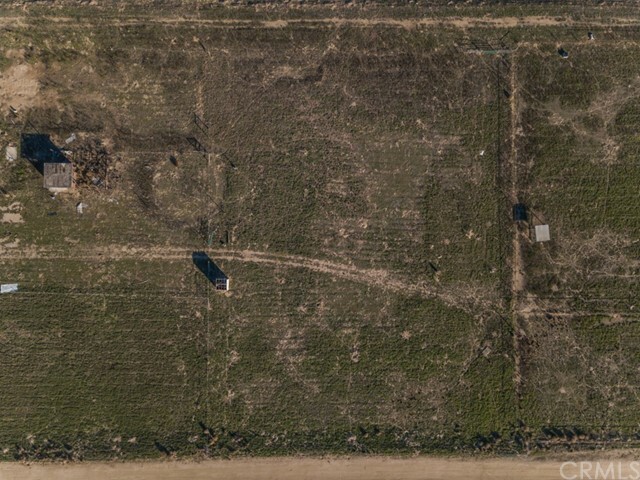 Beautiful FLAT all usable land with 2 bedroom 2 bath manufactured home. 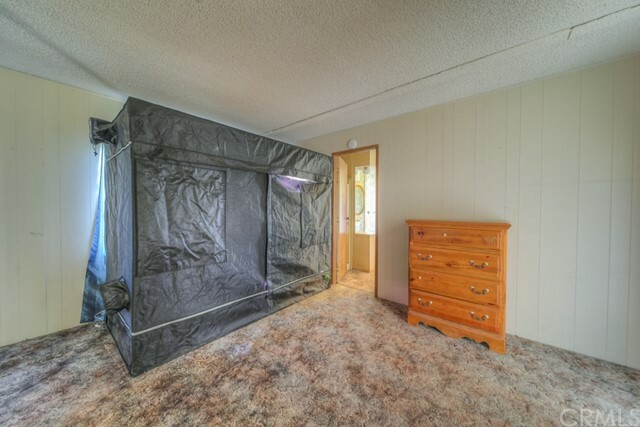 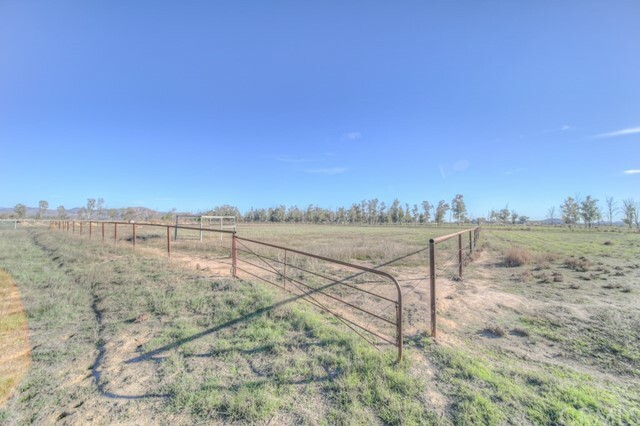 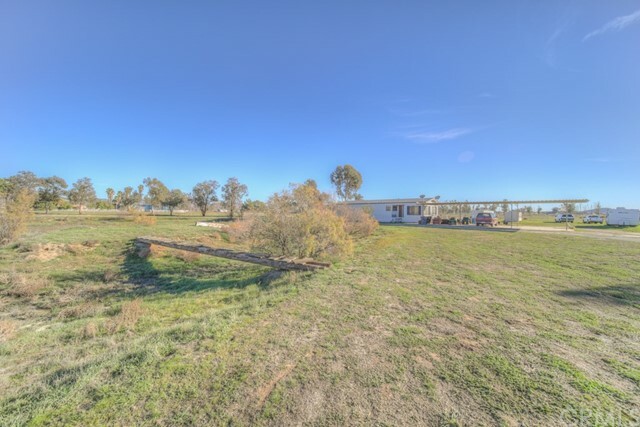 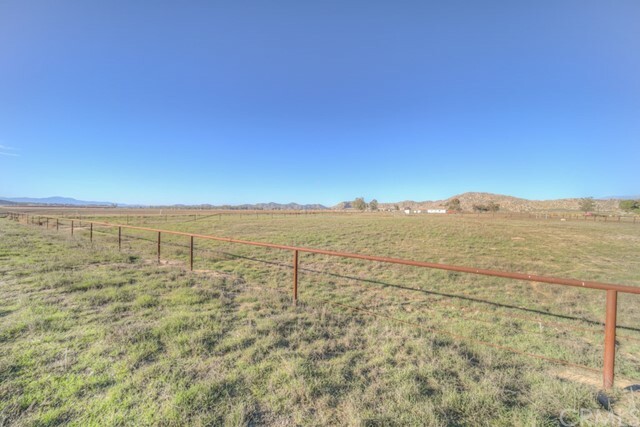 Bring your horses or subdivide the property into 2.5 acres (allowed per county to seller). 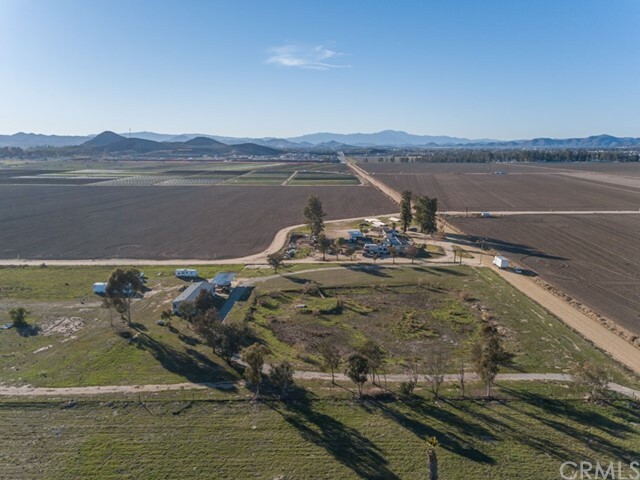 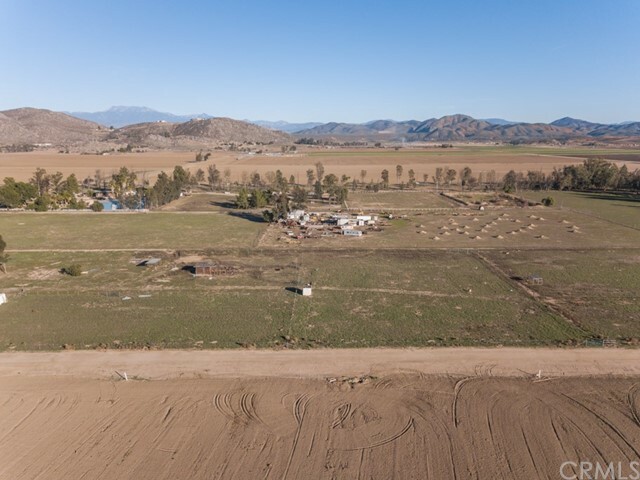 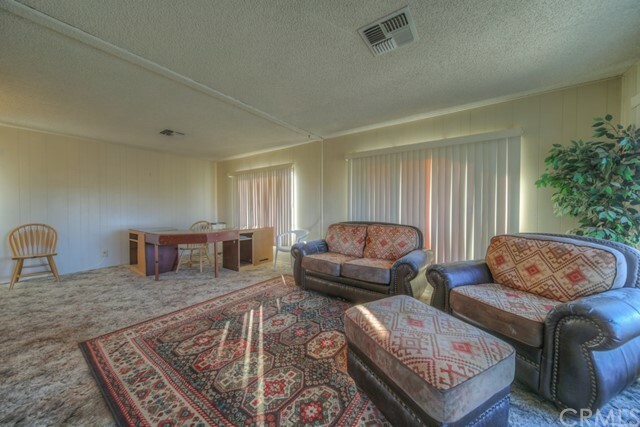 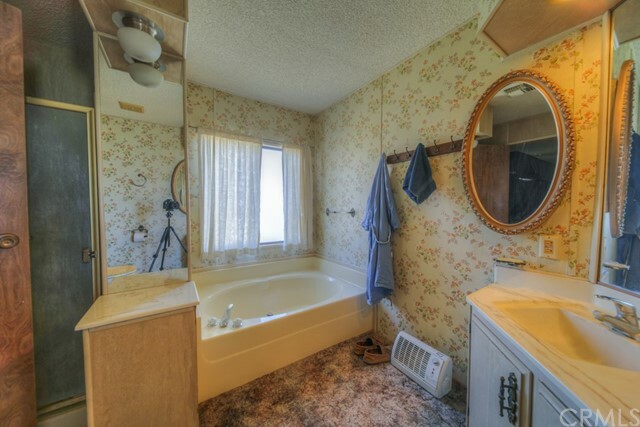 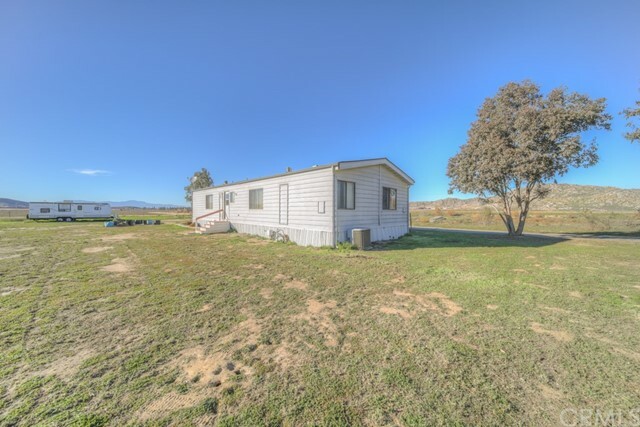 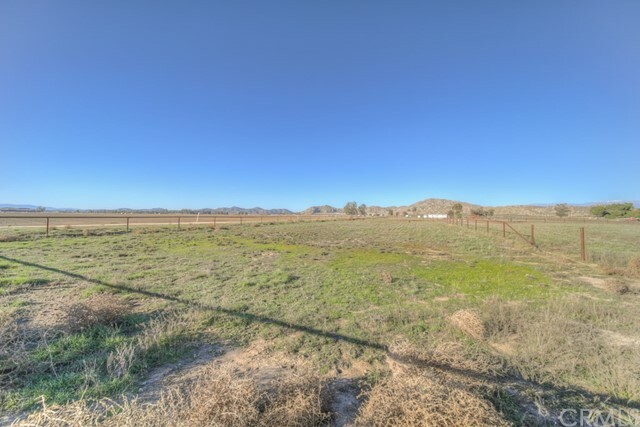 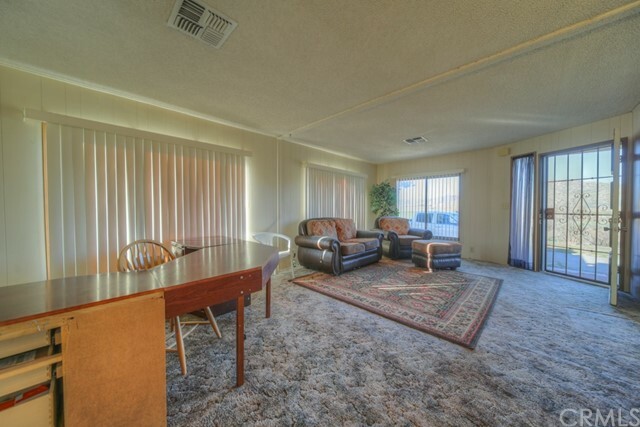 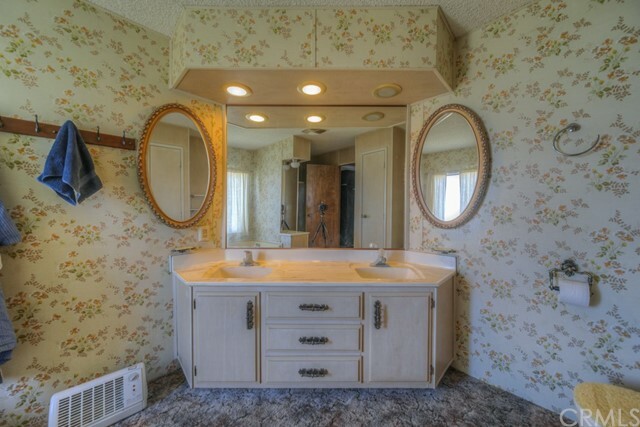 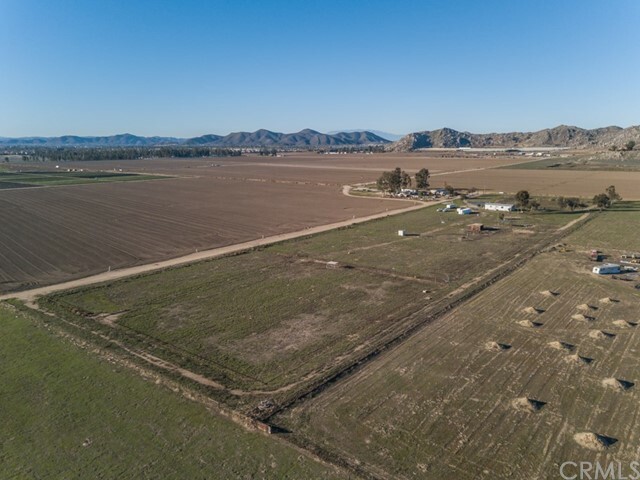 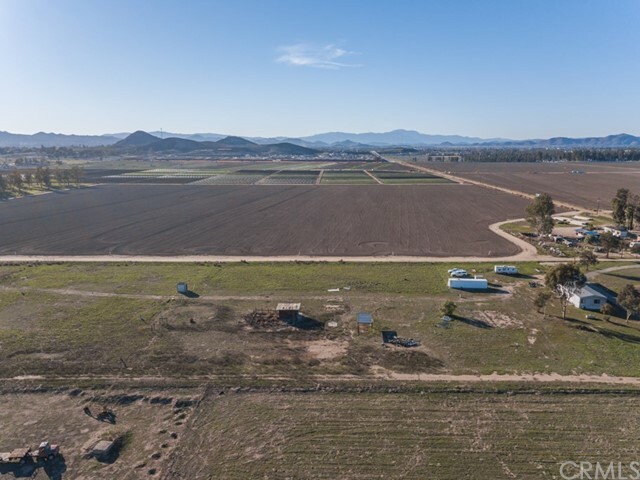 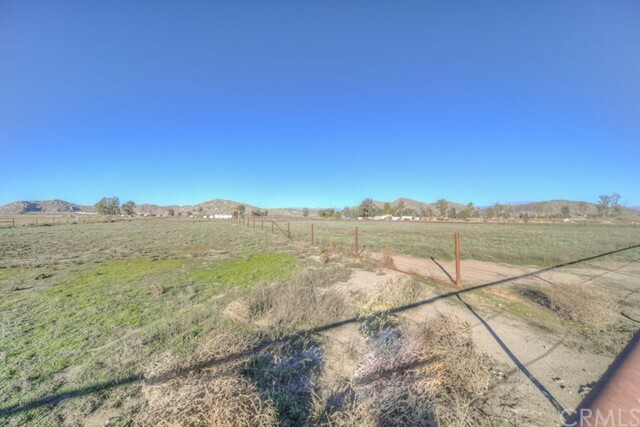 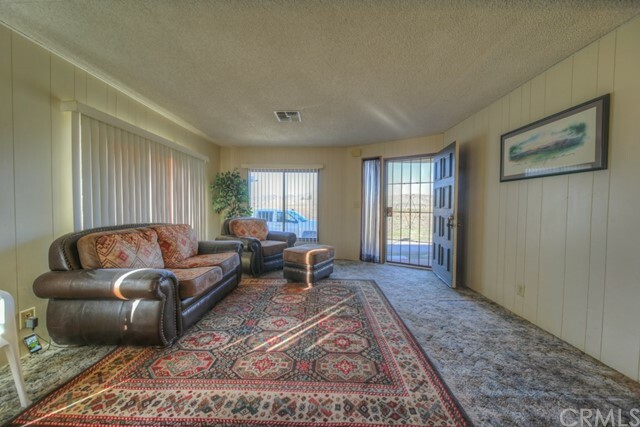 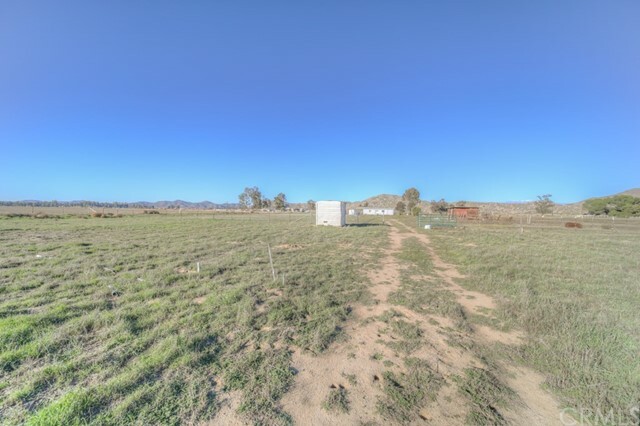 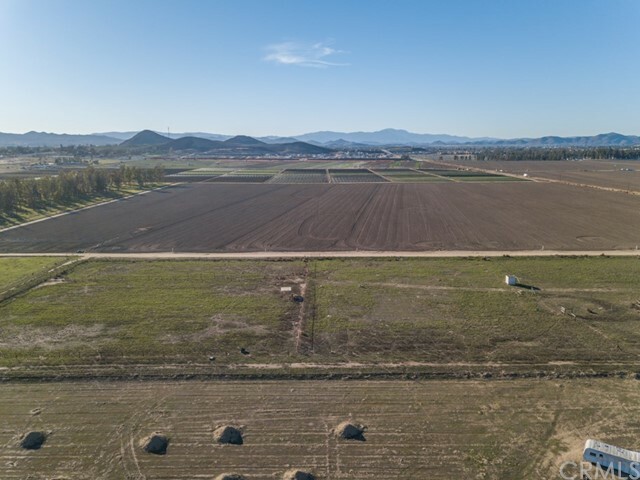 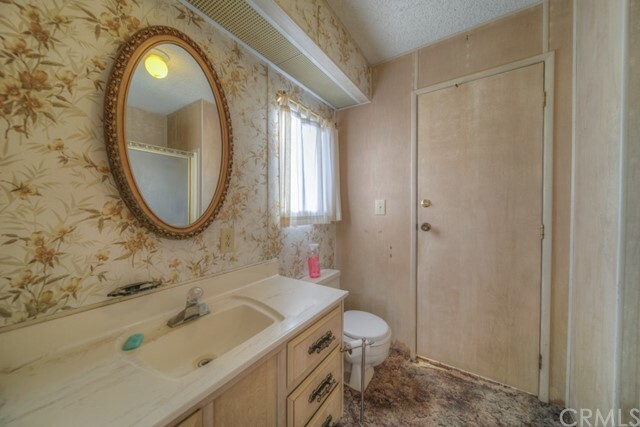 This is a GREAT investment opportunity as this property is very close to Menifee and future development. 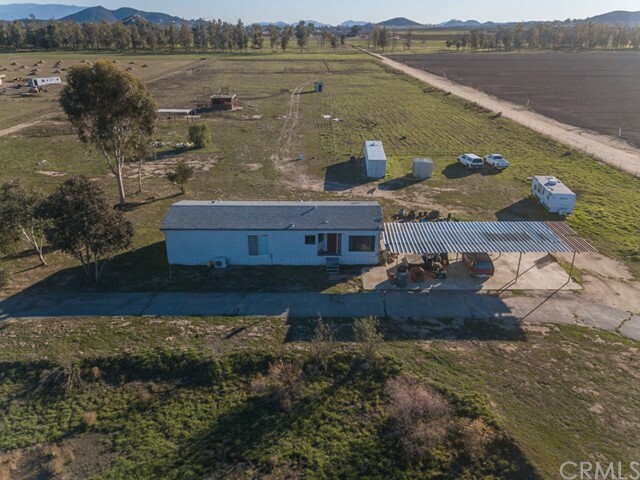 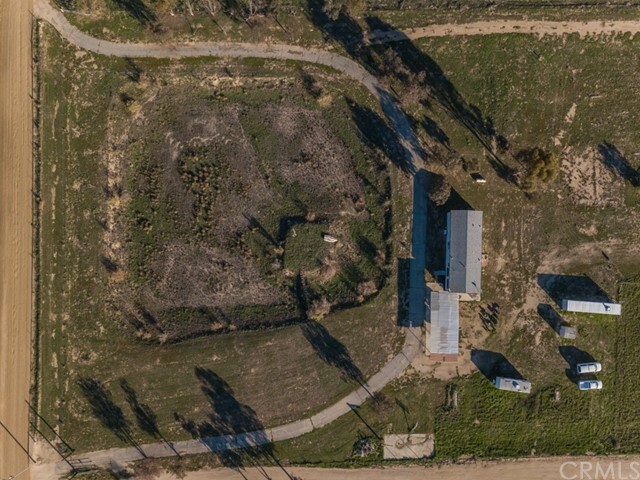 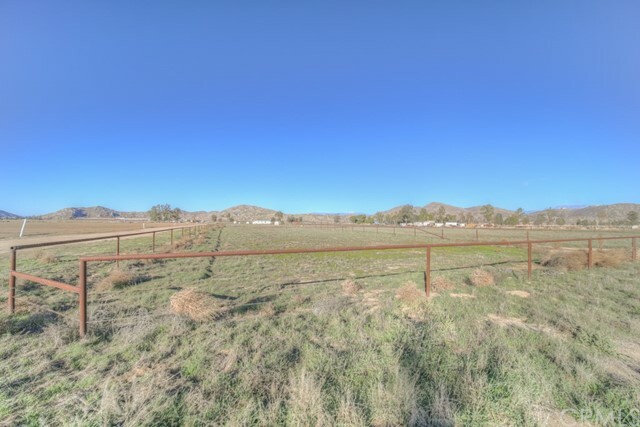 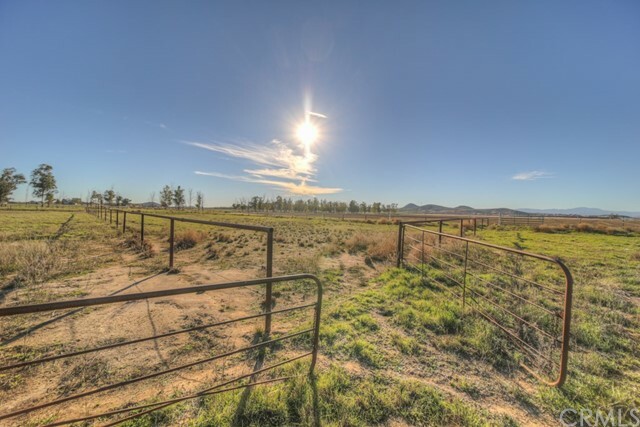 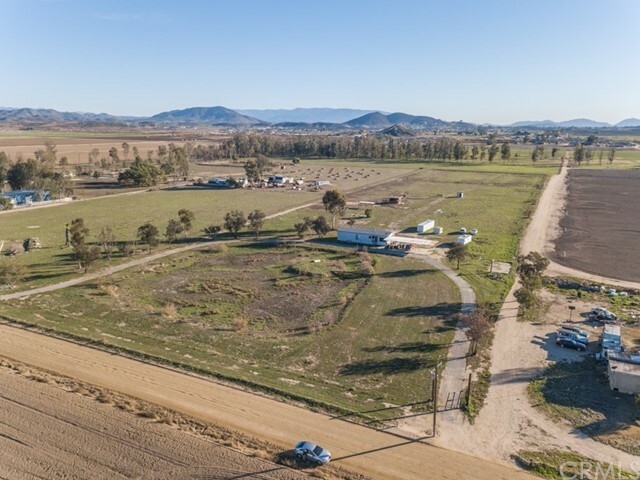 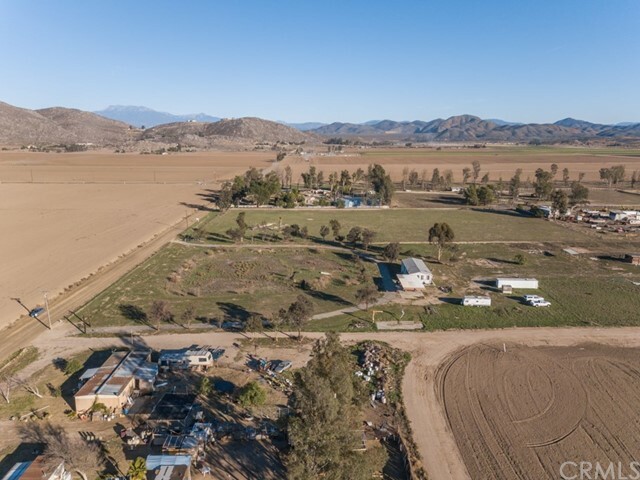 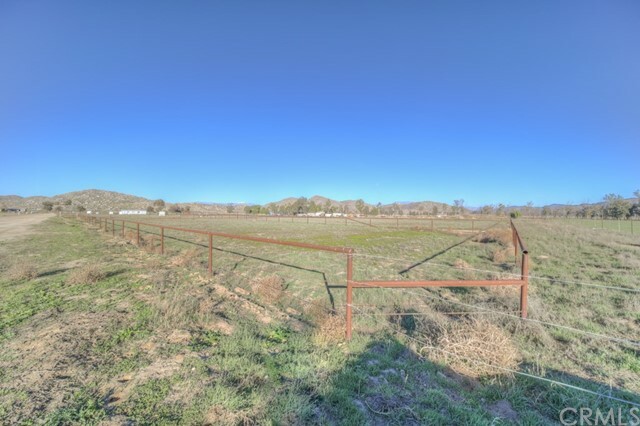 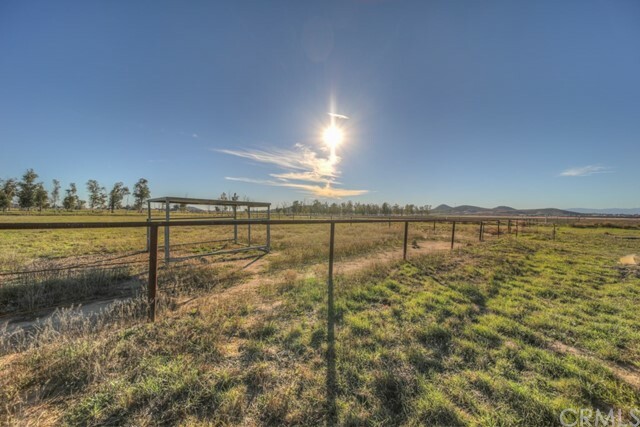 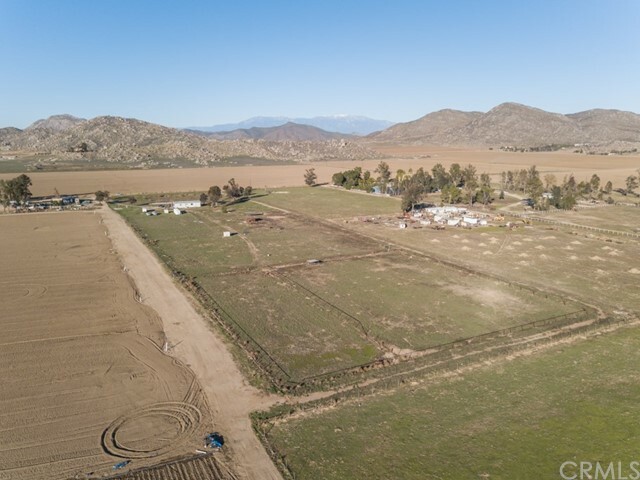 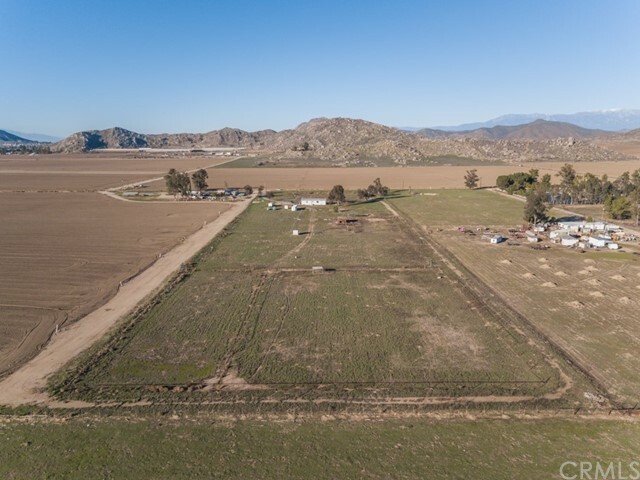 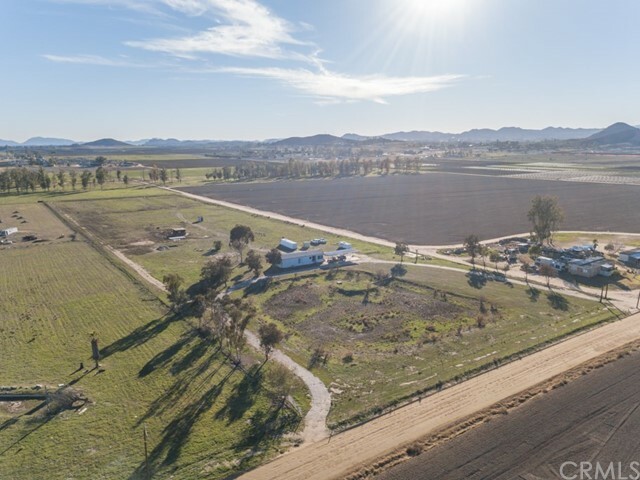 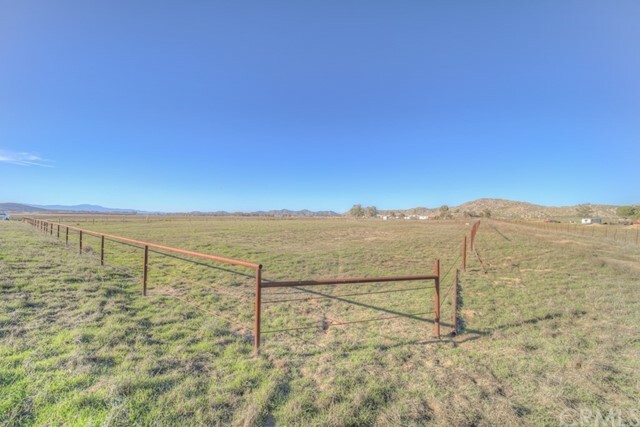 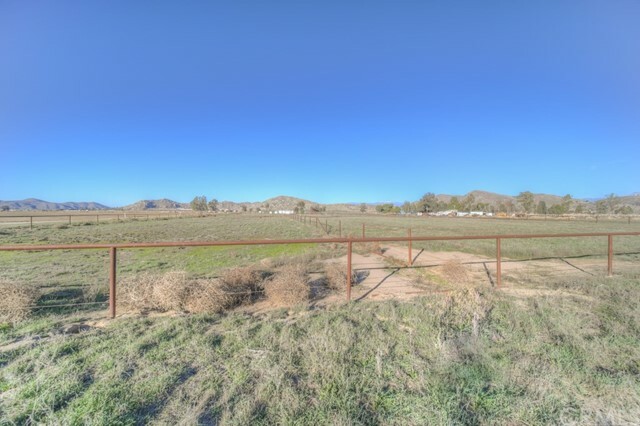 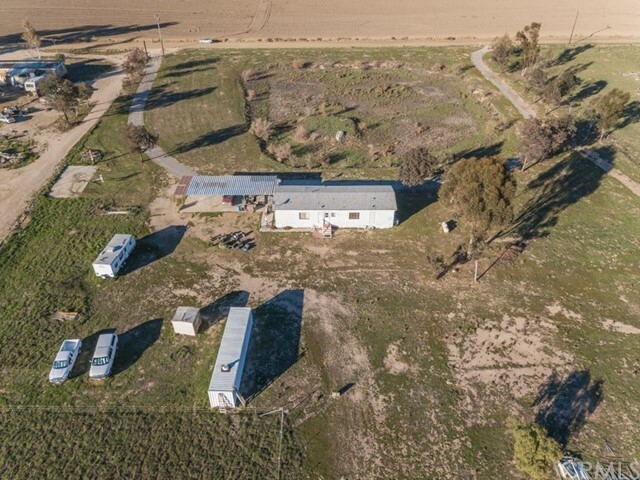 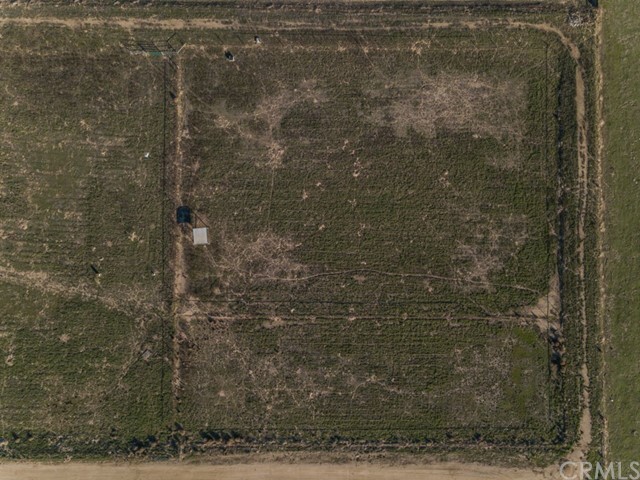 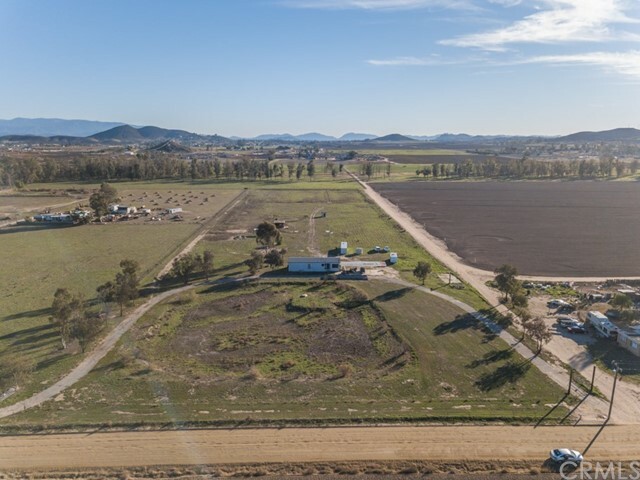 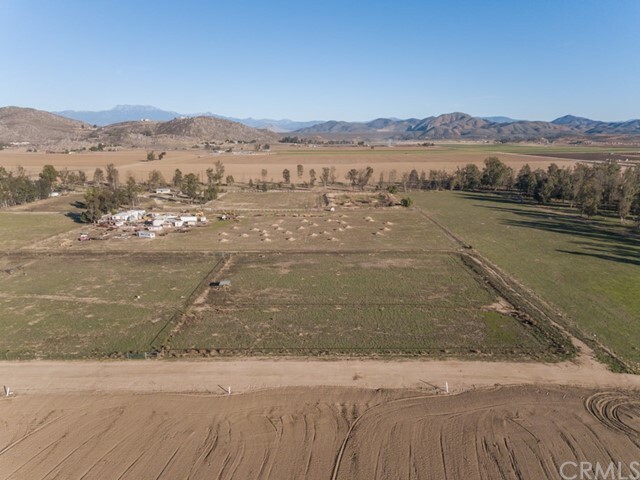 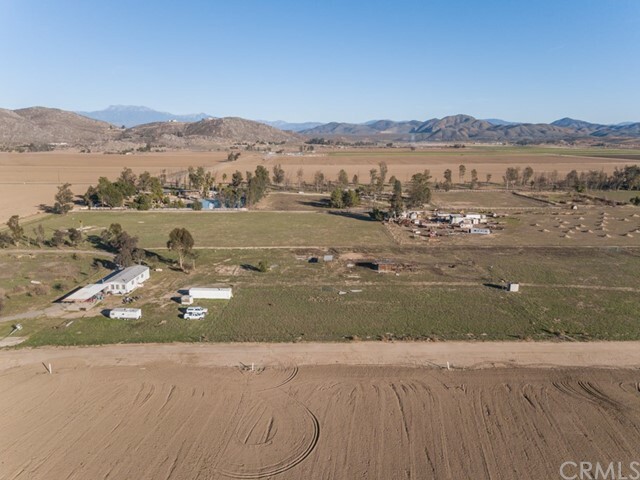 Property has RR zoning for 5 horses per acre, perfect for setting up that big horse ranch or rescue! 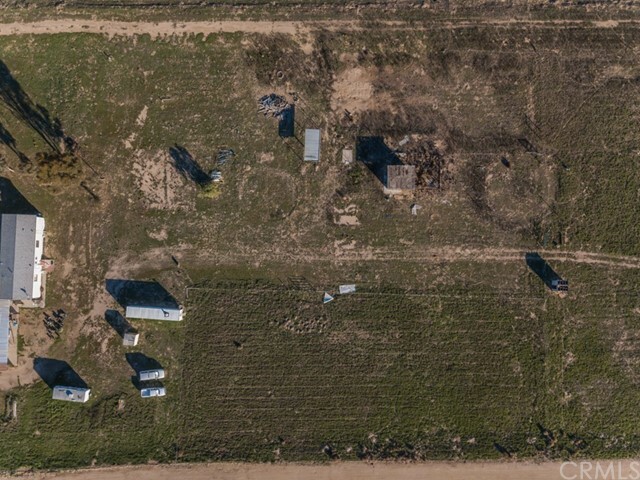 There are 2 working wells on the property, some oil pipe/cable pastures, wash rack, storage container, carport and mature trees. 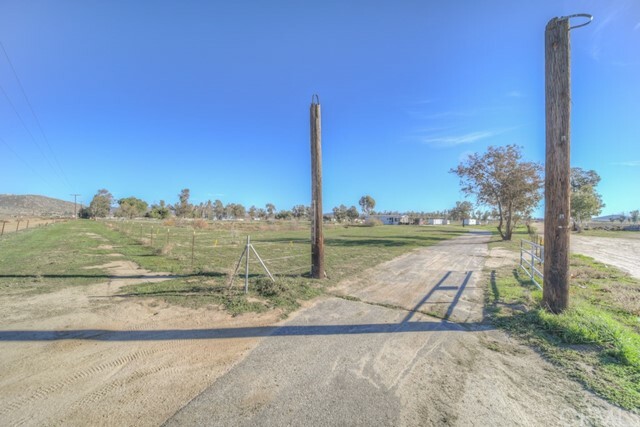 Super quiet area close to town, EMWD water line in the street but not hooked up.